Many Northern Michigan roadside parks will close for the season. Image: Wikimedia Commons. 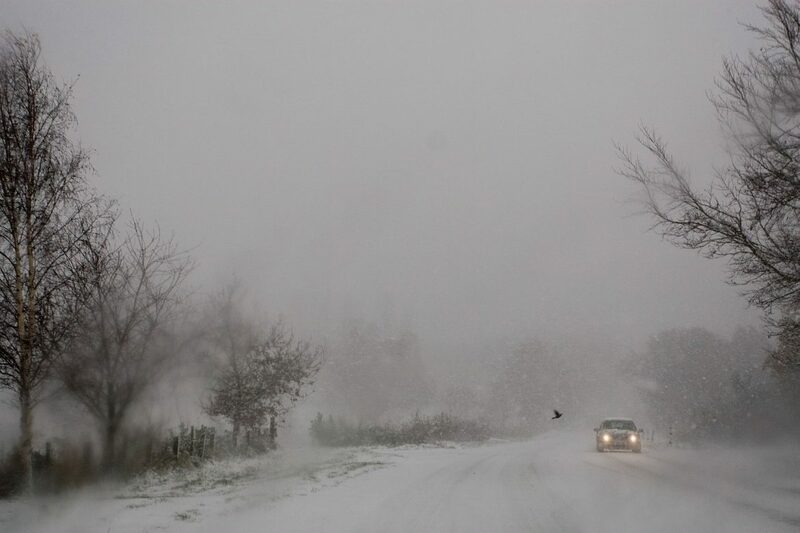 All of the roadside parks in the Upper Peninsula and most in the northernmost region of the Lower Peninsula closed for the winter at the end of October, with state officials citing budget constraints and harsh weather as the reasons. 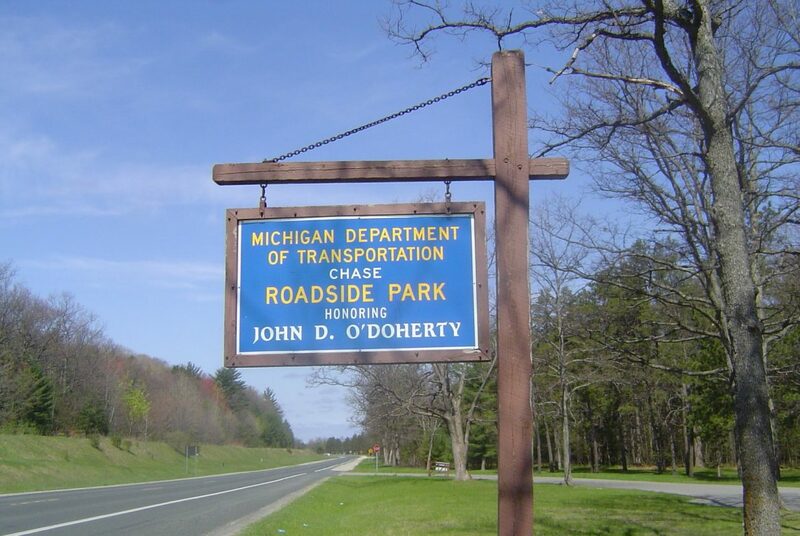 Michigan roadside park sign. Image: Wikimedia Commons. I think the Michigan roadside parks are the best! I wonder if the private sector in business would do the same thing? Why don’t they offer it up to people that can offer more for less?